Giant clams as a species are increasingly affected by global climate change which is the main reason you won’t see many giant clams in Guam. Warming ocean temperatures are a world-spread problem which isn’t only affecting corral but giant clams as well. Dr. Dan Lindstrom professor at the University of Guam said: “We have four or five species. And out of the five that we have, one has locally gone extinct, which is the Tridacna gigas, which is the big one that gets up to a meter and a half in width, and they think maybe up to 200 years old.” The professor said that clams, as a crucial part of the coral reef, are sensitive to adverse changes in their environment which are caused by global warming. 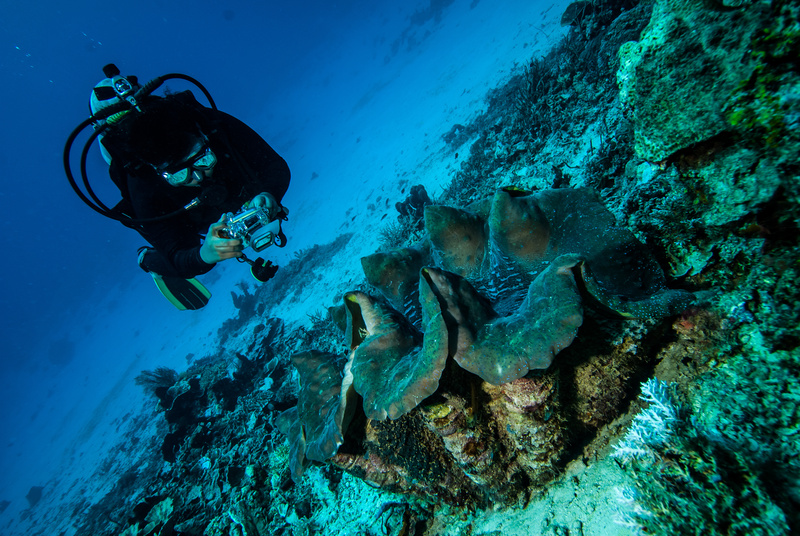 Events of coral bleachings, such as the ones repeatedly occurring in Guam in the past four years, can cause the giant clams to perish eventually. Guam is a coral bleach warming by the National Oceanic and Atmospheric Administration at the moment. This means that in only on to four weeks the bleaching can occur. 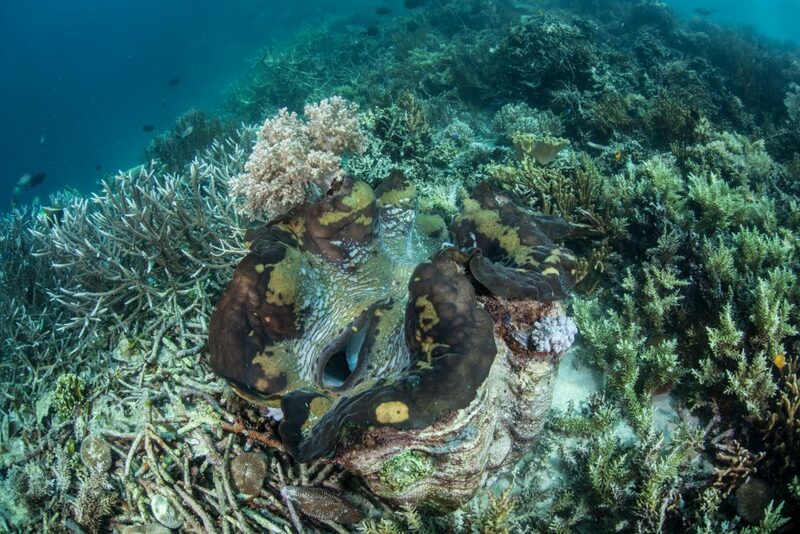 As a result of new scientific and commercial data, the National Marine Fisheries Service declared last week that it might allow a petition to list seven species of giant clams as endangered or threatened. “I think all giant clams are listed at some level with the ICUN to be protected,” emphasized Dr. Lindsreom. Apart from being a significant part of Guam’s reefs, the clams also play a major role in the Chamorro culture. “The Sinai – that crescent shaped huge necklace that Chamorros wear is made from the base where the two halves of the clam come together,” the professor explained. Dr. Lindstrom is researching the types of clams which are present in Guam at the moment. He said that he is trying to figure out where they can be found and what is their population to preserve them. Coinet brings you environmental news and insightful articles on the environment, pollution, energy, recycling, climate change and much more. © 2017 Coinet. All rights reserved.